"Creating the very essence of soundness and unbridled love"
Welcome to Muir Kennels, home to high quality CKC registered English Bulldogs. Located on the picturesque Moonshadow horse farm in Erin, Ontario. 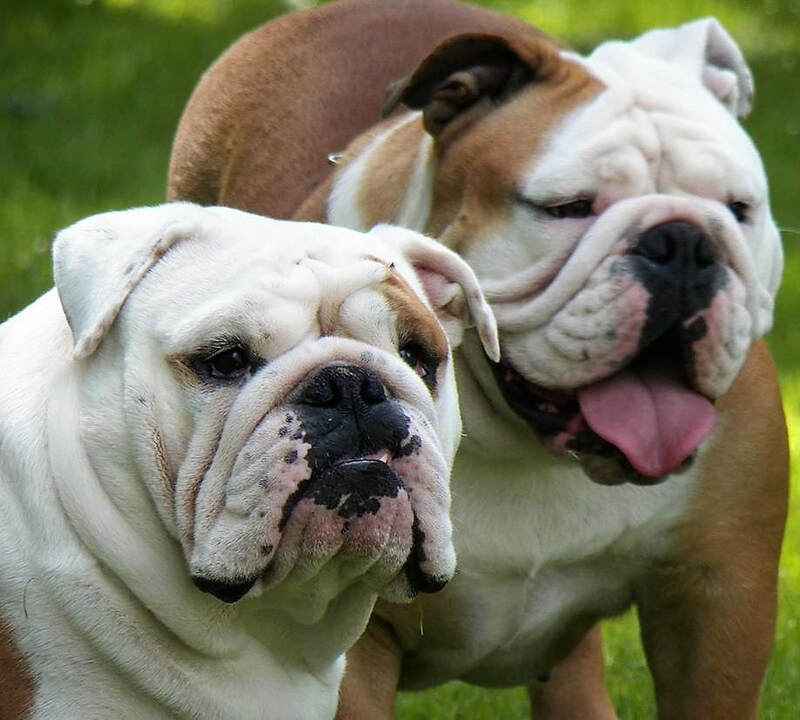 My mission is to produce healthy, happy, structurally sound bulldogs that make wonderful family companions. I strive to improve the Bulldog breed as a whole. ​Here at Muir Kennels I have some of the top English bloodlines with several World Champions, Hall of Fame dogs and Top dogs in Canada in my breeding stock. I stand behind all of my dogs 100%. All pups go to approved homes only and come with a written 1-year guarantee. They are all seen by a licensed Vet, have been microchipped, have all age appropriate shots and are dewormed. ​I am always happy to chat about my dogs. ​"Creating the very essence of soundness and unbridled love"